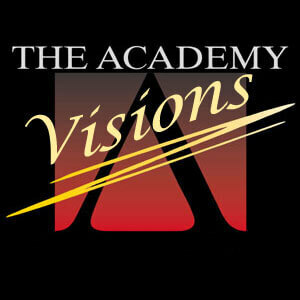 The Academy recently launched their second edition of their "Academy Visions" podcast. This episode gives a look into the corps' March rehearsal camp. Check it out!